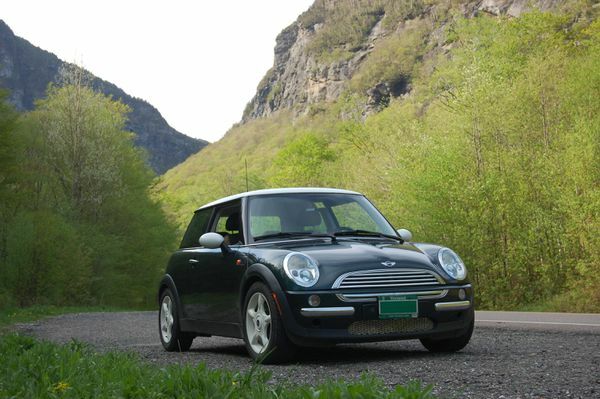 My first real car was a 2002 Mini Cooper, and I have to say, I loved that car for how it handled and felt while driving it, but I had issues with how it was designed: there were a lot of things controlled by electronics, and they didn’t always work the way they should have. Over the years, a couple of notable things went wrong. The keyless entry failed soon after I bought the car — I never was able to figure out if it was the transmitter or receiver — and it was one of those things that was just too expensive to fix for a post-college graduate. (My current car, a 2013 MINI Countryman, only has the valet key to open the door.) This particular model had a physical key, which made this less of a problem, save for that time when the lock froze on one particularly cold winter. The driver’s side exterior handle failed on a couple of occasions. The driver’s side window motor froze at one point, but the kicker was the rear hatch, which opened not with a mechanical latch, but an electronic button just above the license plate. The placement of the button seemed to be the root cause: moisture, salt, and mud from the roads corroded the button and wires, and let in quite a bit of water that killed it. I never actually used the hatch all that often, so I was able to get by for months while I saved up to buy the part, only to find that the months of inactivity froze up the hinges, which snapped the moment it was finally opened. I get it: things like electronic locks and windows are commonplace in vehicles, and they’re generally reliable. It’s nice to be able to lock the car remotely or not have to crank a window down manually. But electronic systems can break down, and when they do so, it’s a real problem. I’m of a mindset where a mechanical fix is usually a simpler solution. In the case of my MINI’s rear hatch, an elaborate electronic system just seemed like overkill, and when it broke down, fixing it was far more expensive than its low-tech counterparts. I wasn’t exactly on the bandwagon to go out and get a Model 3 before, but word that it’s relying almost entirely on electronic systems makes me less likely to jump on. You need working electronics for everything with the Model 3 to just about everything, from opening the door to starting the car. You don’t need a key for the car: you just need your smartphone, a third-party device that means that you’ll be relying on the health of your battery, apps that are up to date, and the like to make sure that you can use the vehicle. I’m sure that it’ll be fine: I’m sure that Tesla has figured out these sorts of contingencies, but it’s complicating something that is pretty tried-and-true when it comes to cars (except for those cold Vermont winters). But what about the myriad of systems, motors, and wires that supports all of these components? Cars break down, and electronics can be fussy over the life of the car, and they’re expensive when they break down. This isn’t always an instance of normal wear and tear due to weather. These cars will rely on a considerable amount of software that’ll need to be updated periodically. That doesn’t always go as planned: Lockstate accidentally bricked a bunch of their LS6i smart locks with a software update, requiring some of them to be shipped back to the company. It’s not out of the realm of possibility that this could happen to a vehicle somewhere down the road, and it’s not a situation that I’d ever want to be in. 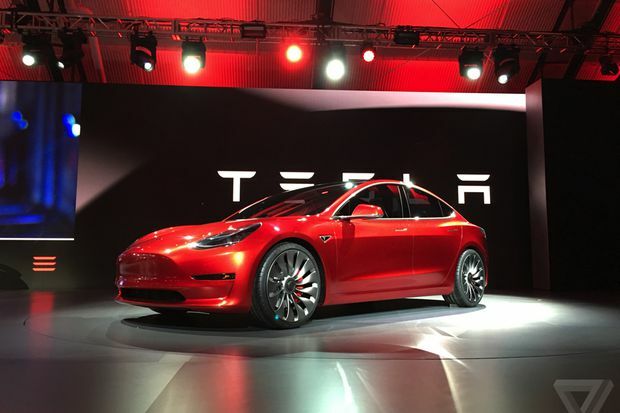 When I look at the Model 3, which requires a virtual button to open the glove box, and another button to open the doors to get out, it feels like a recipe for problems, should a wire go out or some connection gets corroded. Certainly, car manufacturing and electronics have come a long way since 2002, but there’s times when I really appreciate having a mechanical latch that’s relatively easy to repair in case something does go wrong.